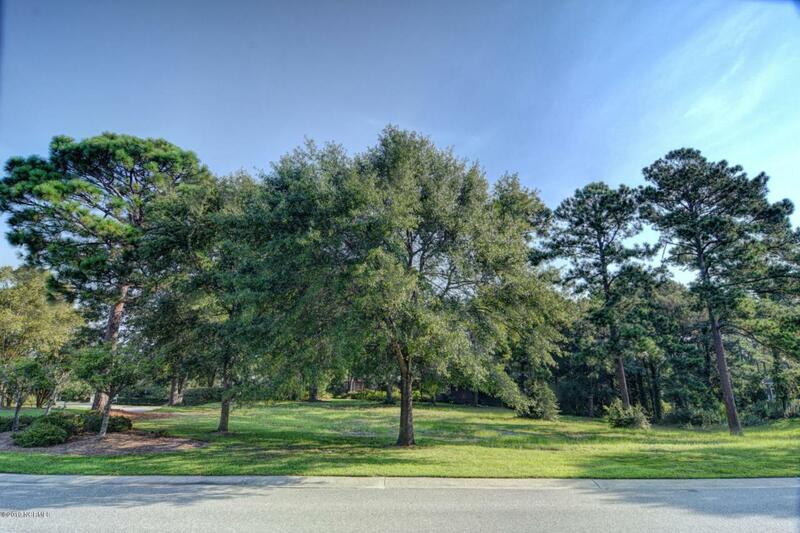 Exceptional Corner homesite in a beautifully established neighborhood of fine custom homes in Landfall. 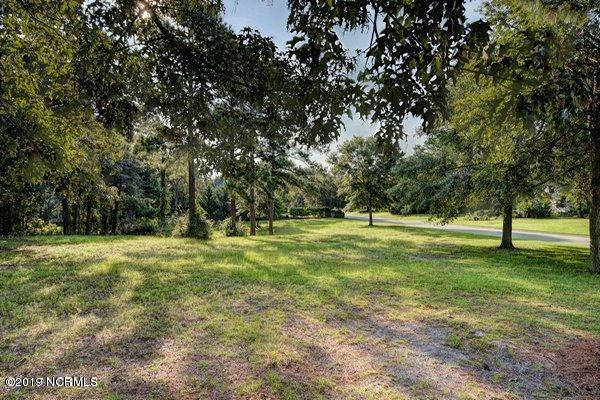 This large site which is nestled among mature trees, contains well over a half acre (.63) and has a very large buildable area. 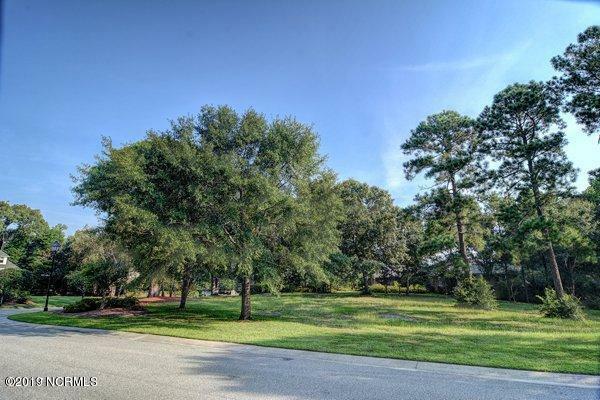 This site lends itself to a large Low Country styled home with lots for first floor living space, or to a traditional two story home with porches and abundant outdoor living space. 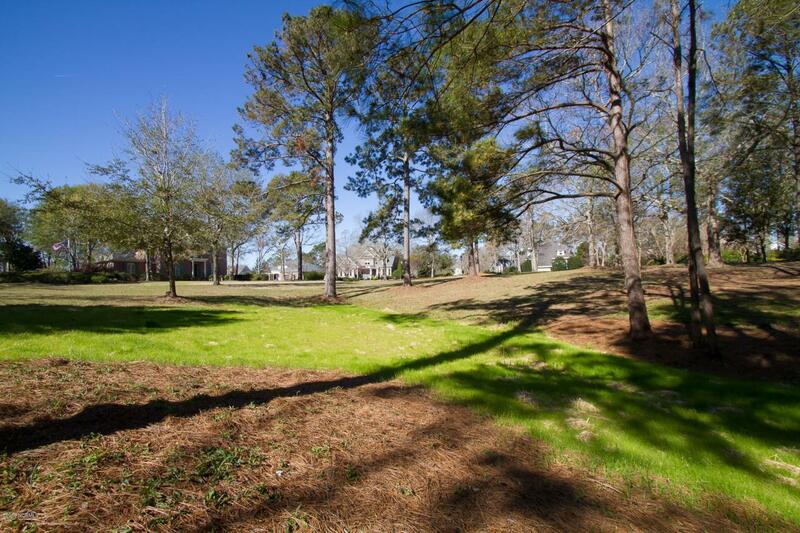 Landfall is a very special gated waterfront community in the heart of restaurants, shopping and entertainment. The white sands of Wrightsville beach are only a short bike ride away. Enjoy history and the shops of Wilmiington's downtown and be entertained at the Wilson Fine Art Center which features Broadway productions and an incredible music concert schedule.